Sales process management software to streamline your workflow. Run your sales team like a pro. Copper will simplify the hard work of sales process management for you. Meet the sales process management software for your high-performing team. Are your prospects making it through your sales funnel smoothly and becoming happy customers? 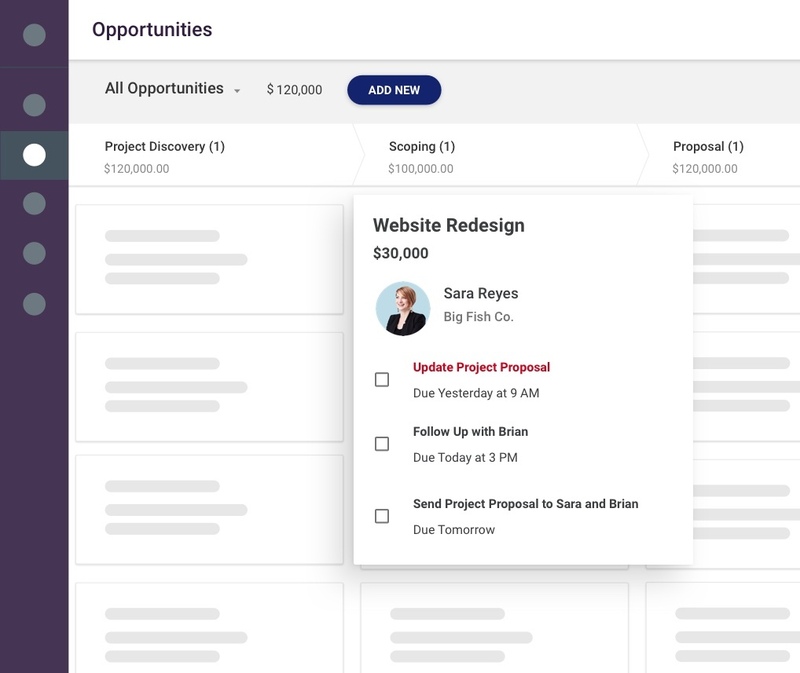 Copper’s sales process management tools give you the power to define and create these sales stages, forecast future revenue, and identify problem areas in your funnel. Move deals through the funnel systematically. Multiple sales teams? Different processes? No problem. With Copper, you can quickly build multiple pipelines that map to any sales process ( inbound, outbound, channel, partner, and more). Easily customize deal stages, drag and drop your deals to the next stage, and filter and sort in a few clicks. 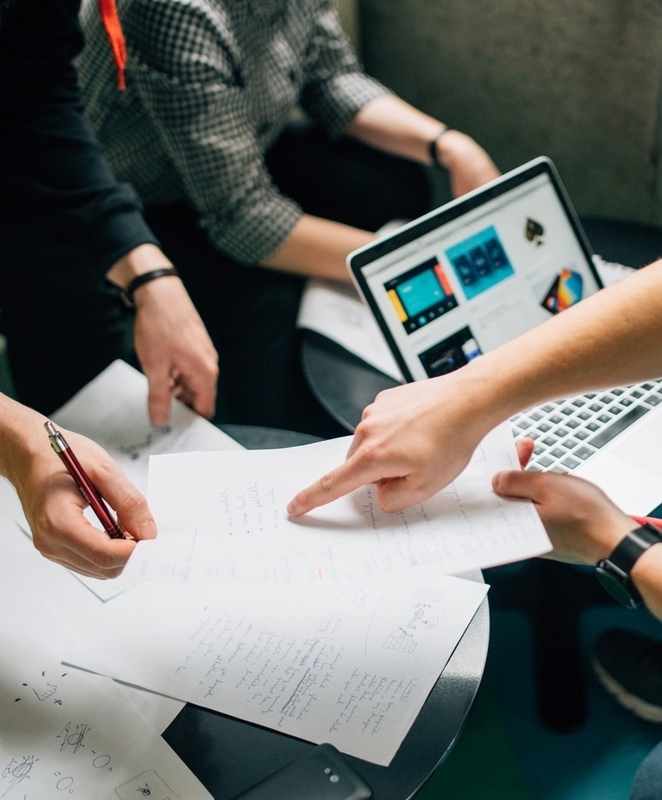 Yes, it really is that easy to stay on top of deals—and keep your sales team focused on engaging prospects and growing revenue. Get rid of repetitive time-wasters in your sales workflows. Give your reps hours of selling time back in their week. Copper eliminates manual data entry: every contact detail is automatically updated, every activity is logged, and every status is changed without you having to update everything yourself. You can then set up reminders for reps to follow up, change stages, send emails, schedule meetings, and more. More time saved, more productivity. Stay on top of targets and forecast future revenue. No need for spreadsheets or fancy BI tools—all the information you need to measure your team’s performance against goals and identify bottlenecks comes right out of the box. Copper comes with built-in reporting and analytics that help you measure your sales team activities, track top and bottom performers, monitor lead and opp conversions, and forecast more accurately. Manage your sales process with ease. Finally, an intuitive way to track and capture leads in a click and quickly categorize them with tags. Check their progress with helpful dashboards and nurture them into opportunities—and wins. Always have a complete view of your team’s deals. Copper tracks deal stage, competition, lead source, pipeline amount, account history, and more. It’s never been easier to forecast accurately. 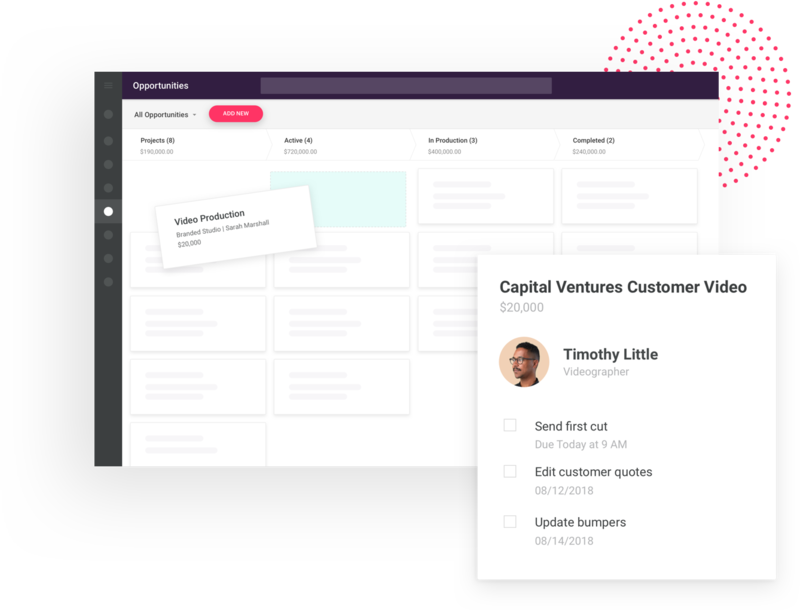 Built-in sales forecast reports show potential revenue by expected close date so you can keep a pulse on your pipeline, plan ahead, and course-correct. Manage your sales process with Copper today. Try Copper's CRM free for 14 days! Other CRM providers forced us to map our sales process into their system. Copper is a flexible system that accommodates what we need to manage our sales process effectively. Track deal progress with easy-to-customize, visual pipelines from lead to close. Manage new leads through a qualification process to build sales pipeline and win new business. 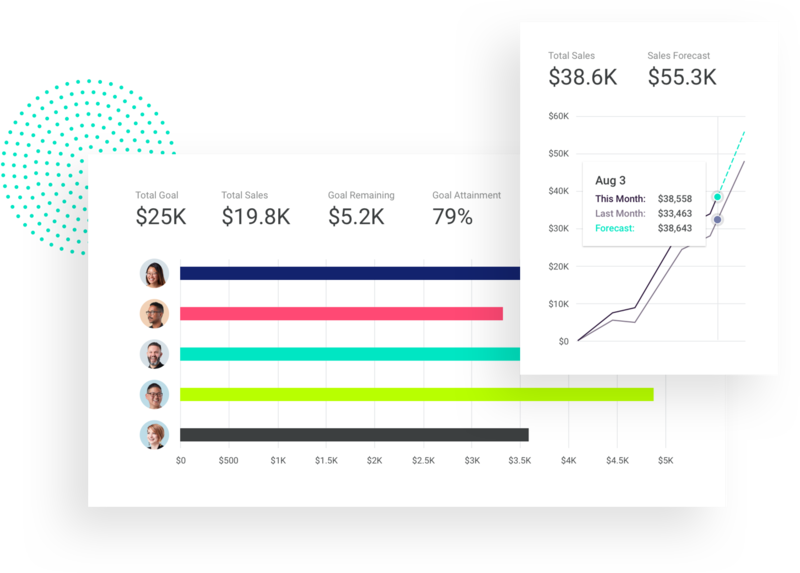 View critical sales insights with a set of dashboards that help you keep a pulse on sales opportunities. Gain insight into team productivity and learn what actions lead to closed business in one concise view. 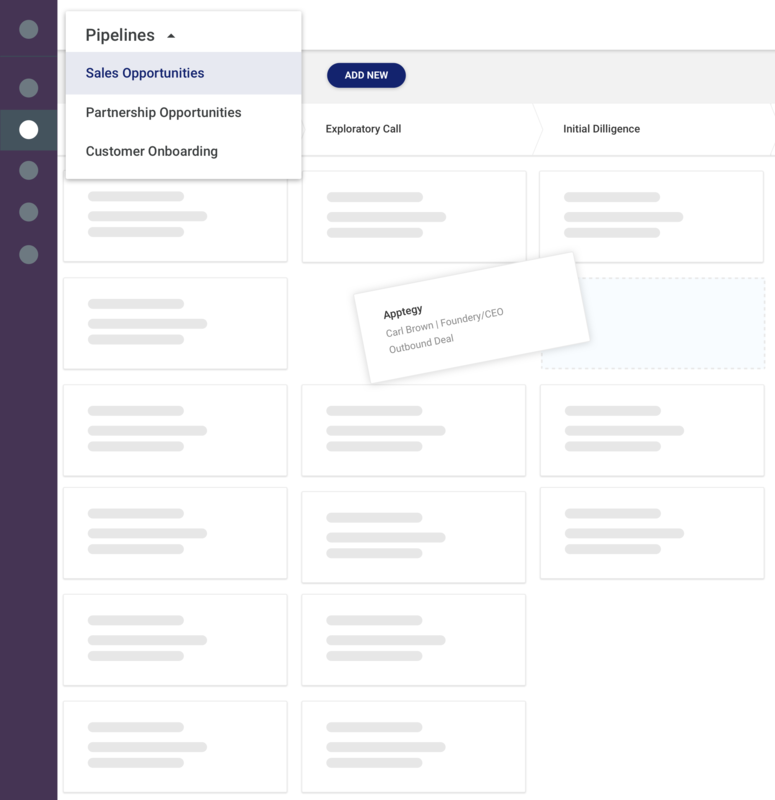 Build and customize different pipelines to manage different business processes for any team, service, or line of business. Use tags to segment your contacts for additional tracking capabilities and added context on accounts. See where deals are stalled so you can suggest next steps and keep the deal on track. Automatically assign follow-up tasks based on changes to leads or opportunities. Copper scrapes the internet for contact and company information, social profiles, personal interests and automatically adds it to the record. Get alerts when contacts open your email messages so you can reach out while you’re top of mind. 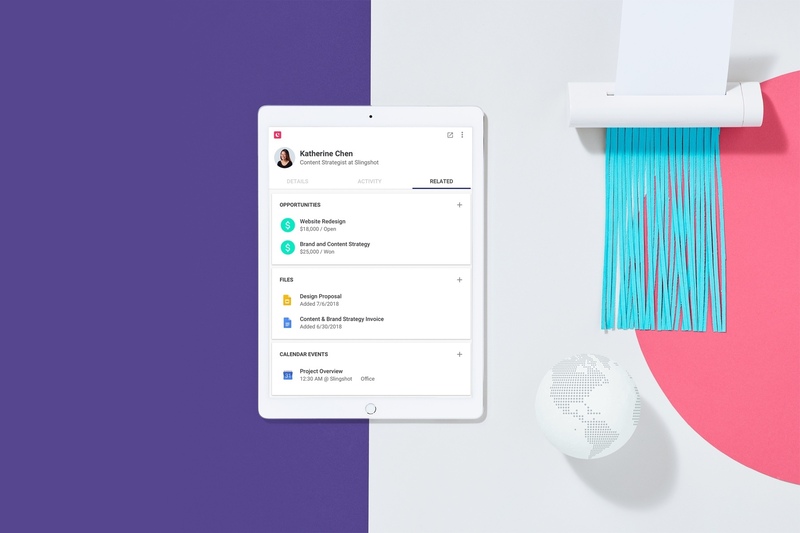 Add leads, update opportunities, reference account history, and close deals from a panel right in Gmail and Inbox. Attach and access any Google Drive file related to your accounts and deals. Native integration with Google Sheets, Docs, Slides, Calendar, Hangouts, Drive, Inbox and Gmail. Ping teammates when you need their help on a deal or want to keep them in the loop on an account. Sales process management minus the bottlenecks. Try Copper CRM with a 14-day free trial today.